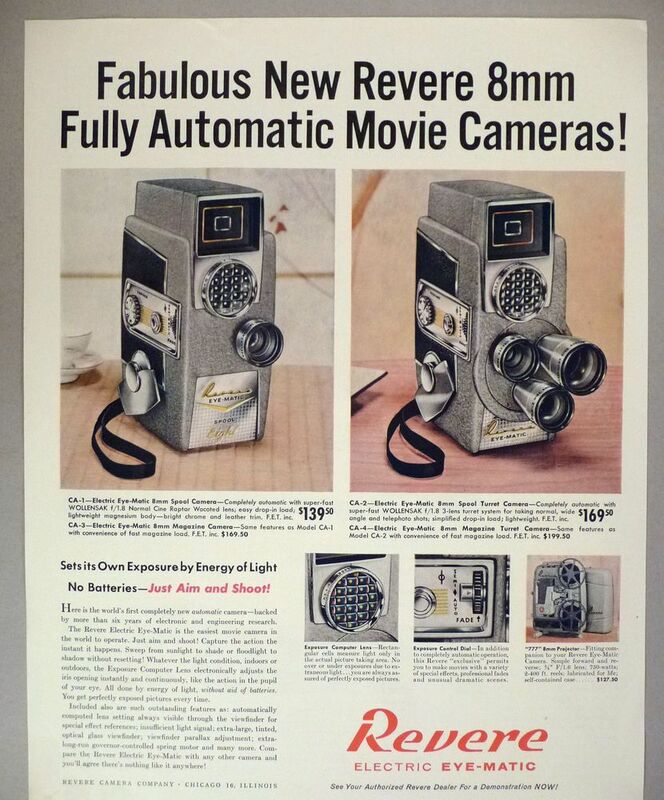 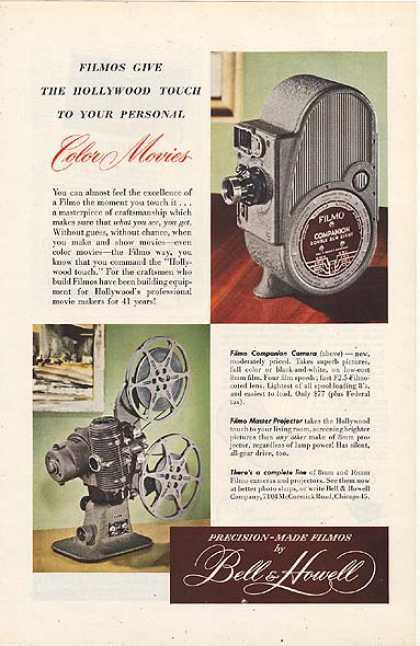 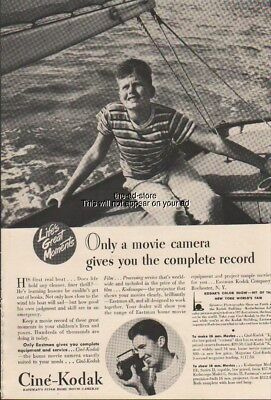 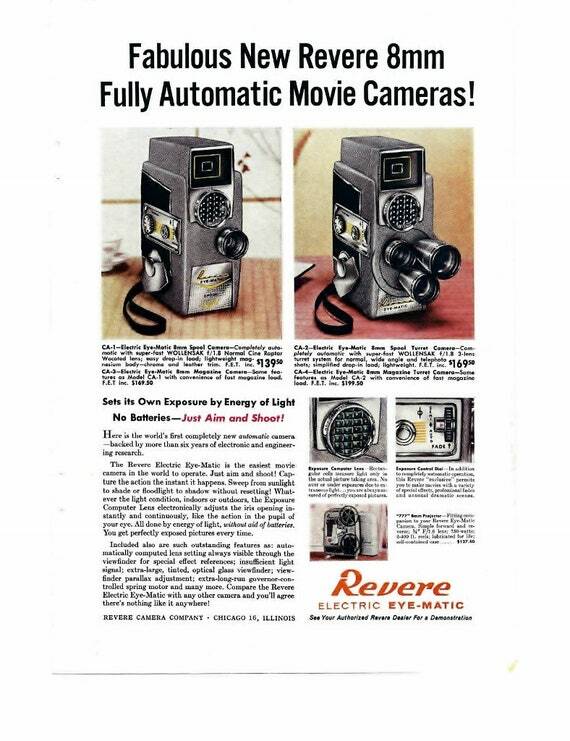 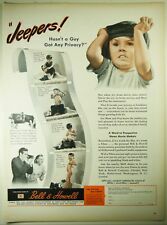 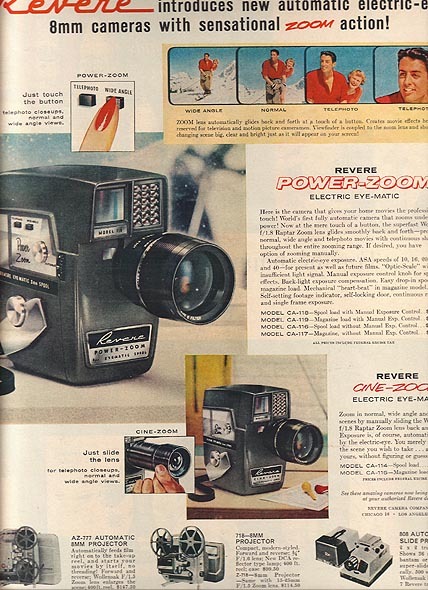 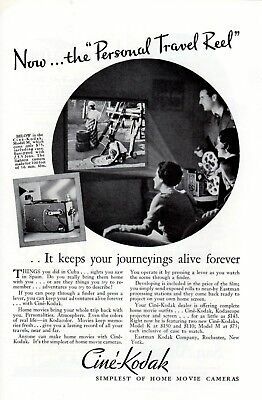 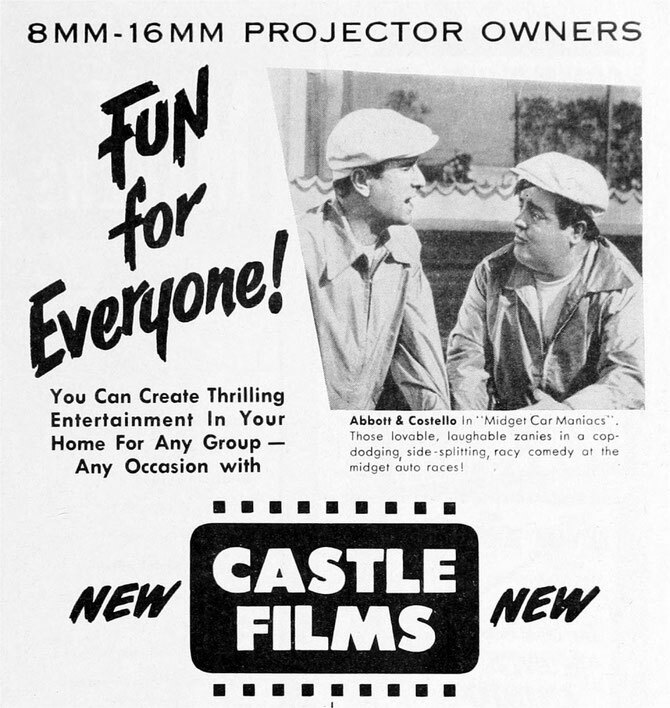 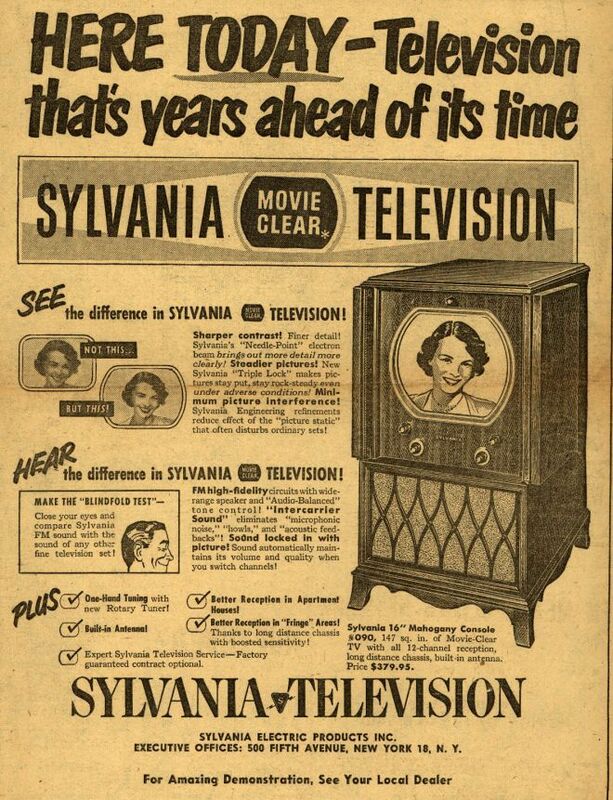 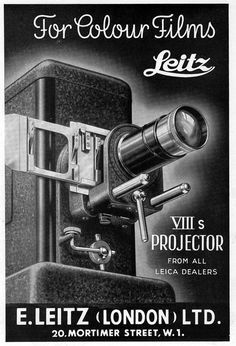 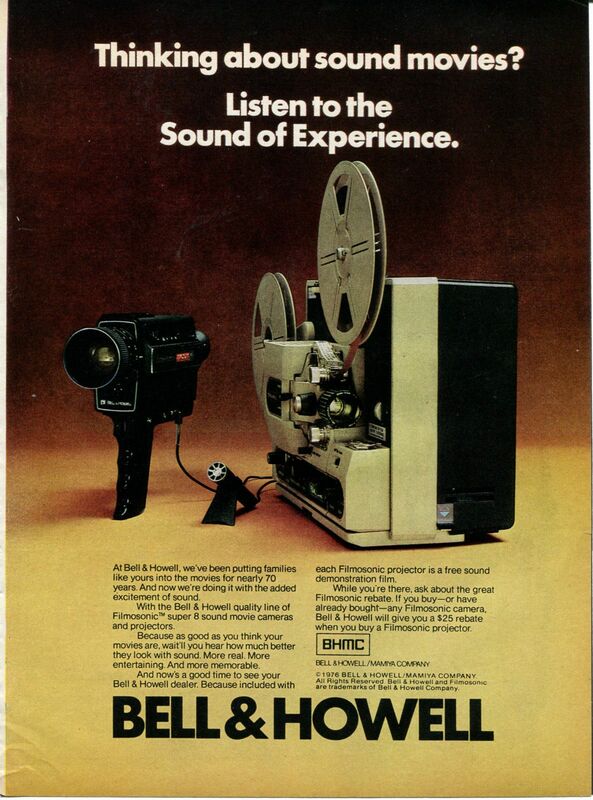 1962 Revere Movie Camera Ad "a perfect movie"
Click For Vintage Castle Films Ads from Yesteryear! 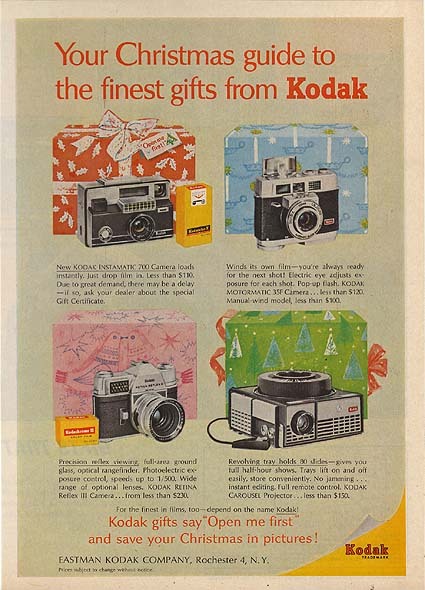 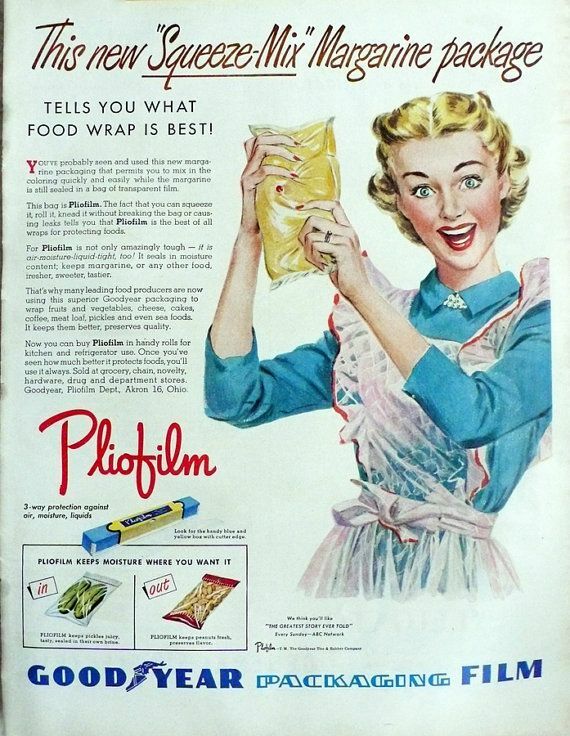 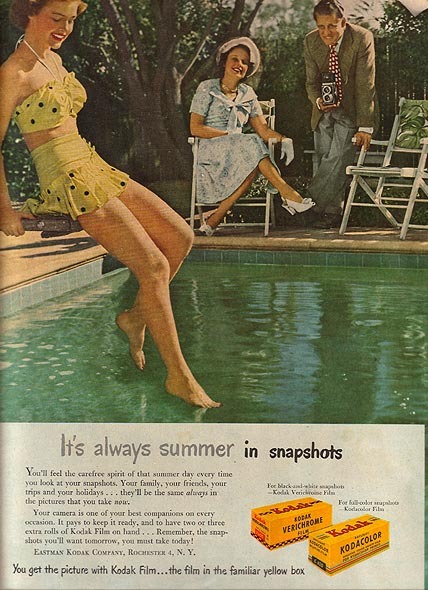 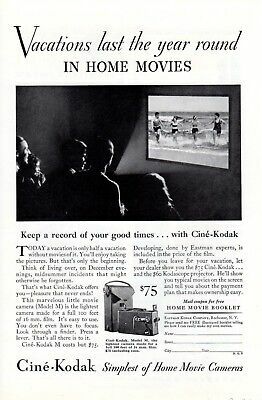 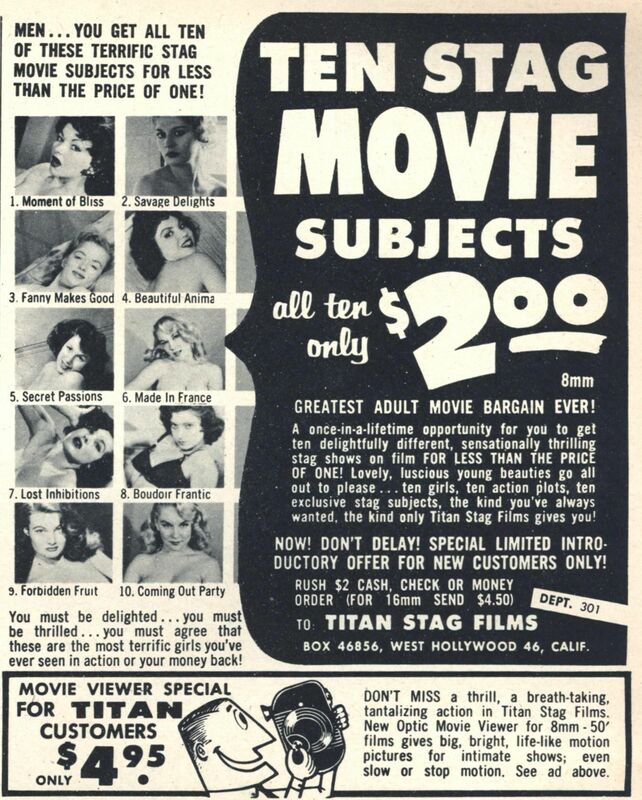 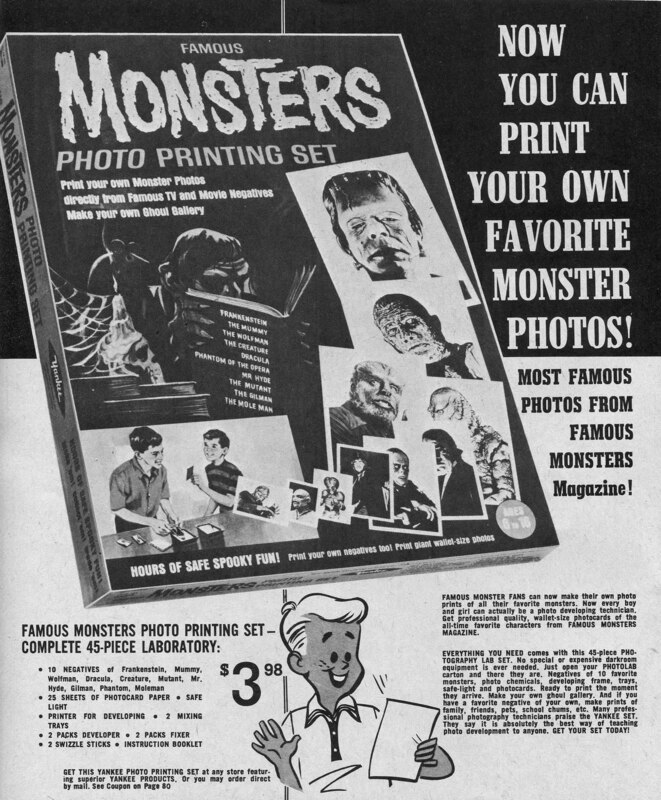 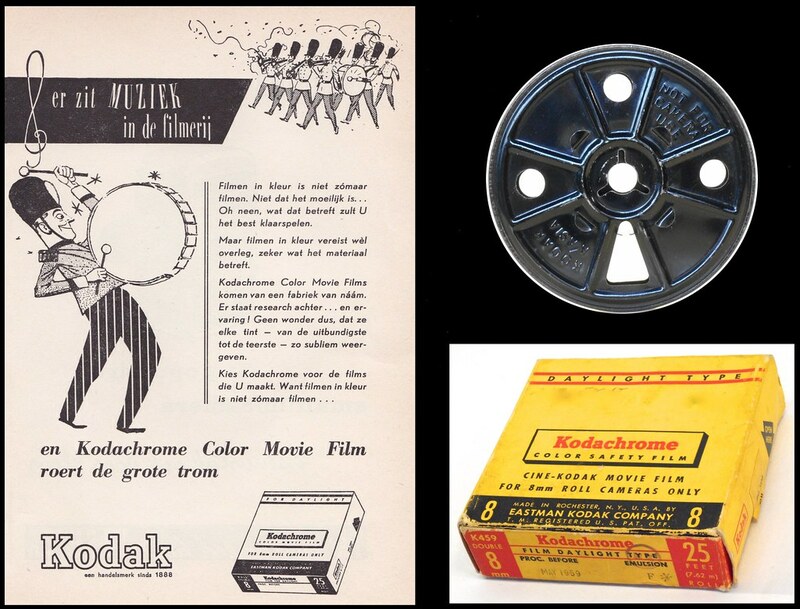 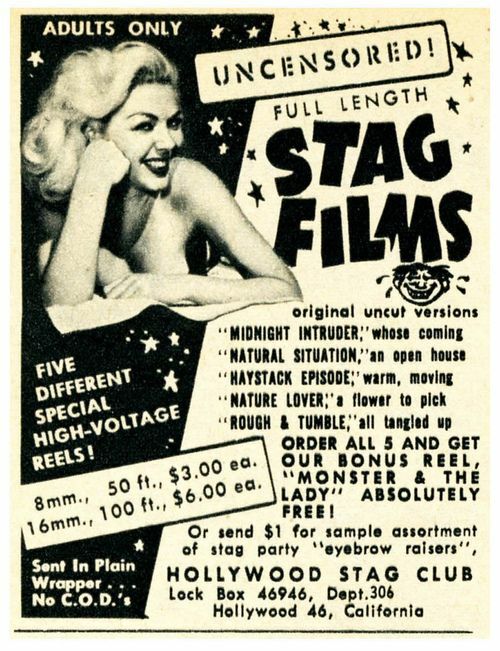 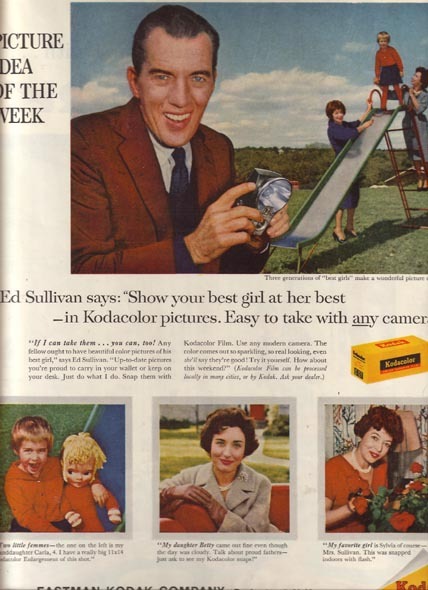 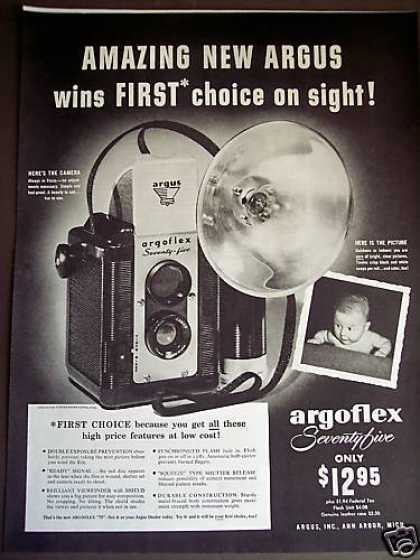 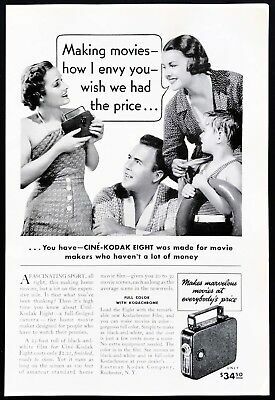 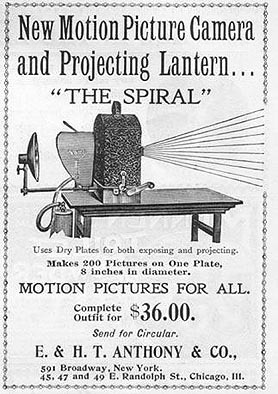 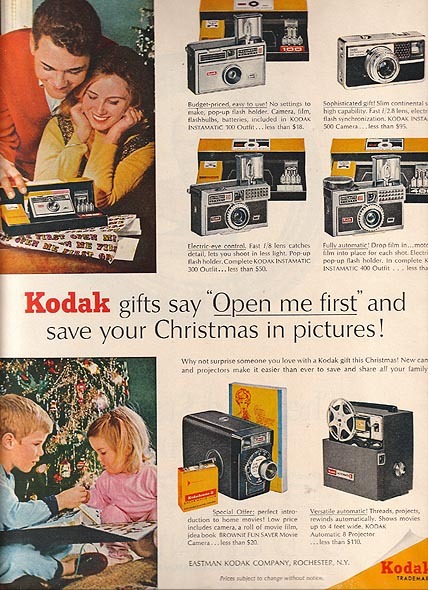 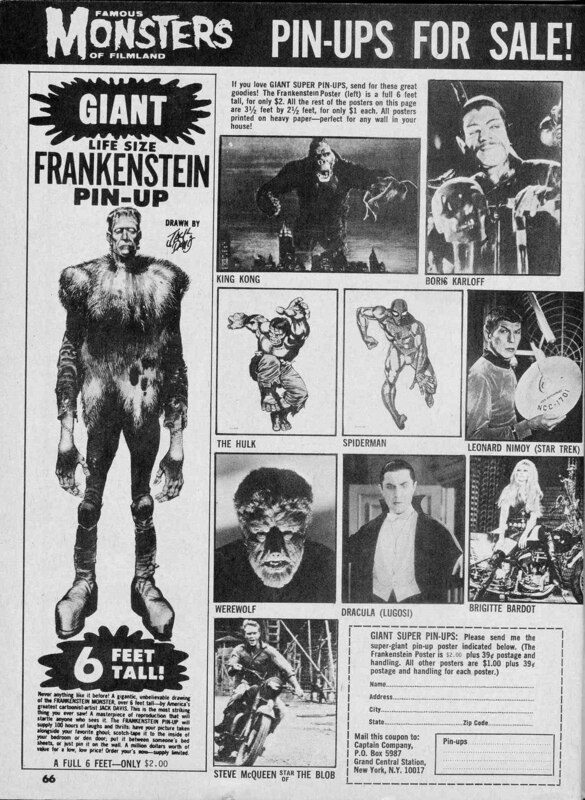 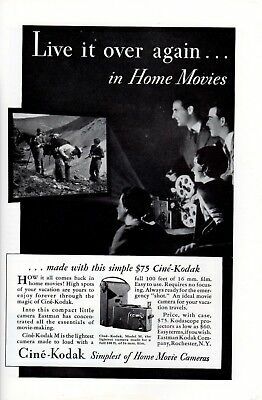 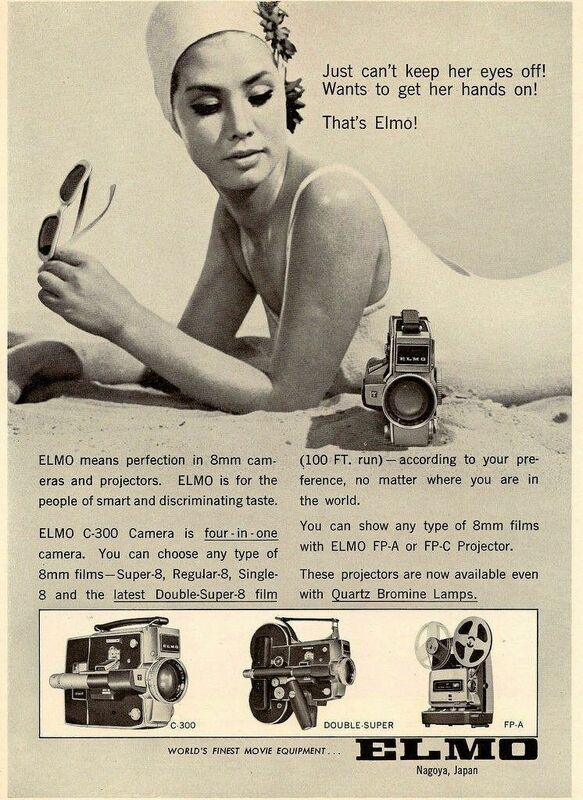 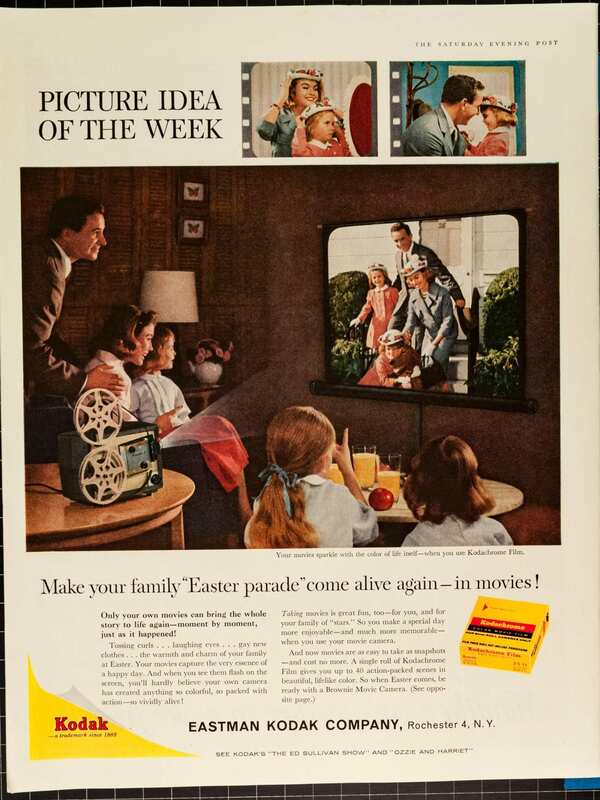 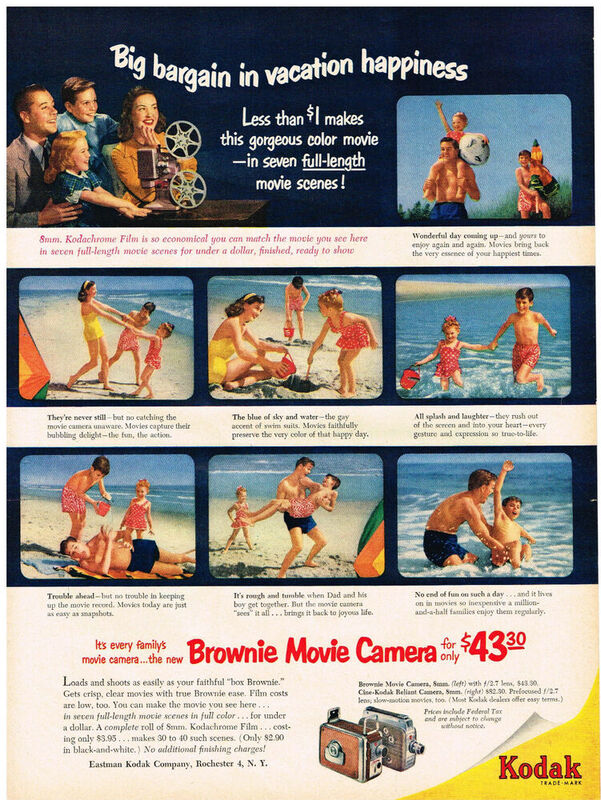 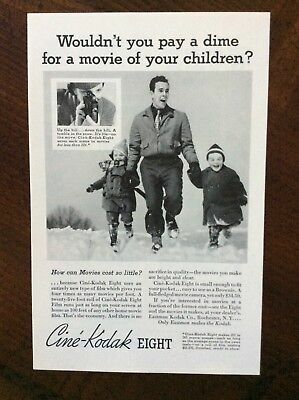 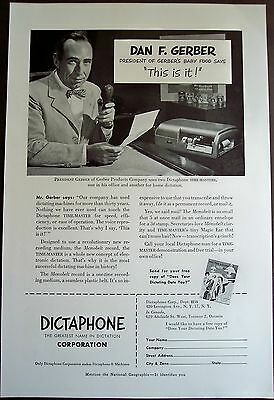 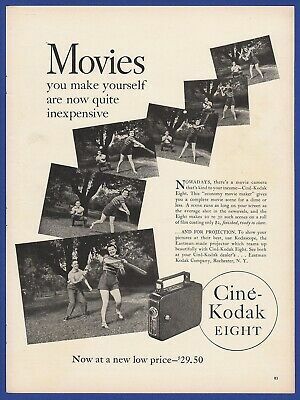 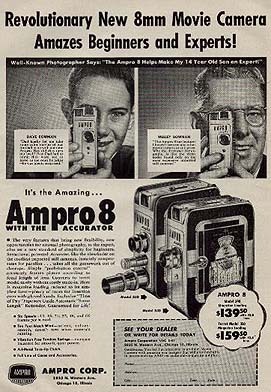 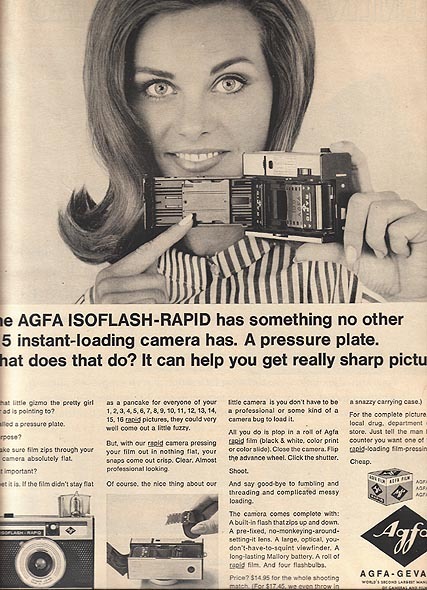 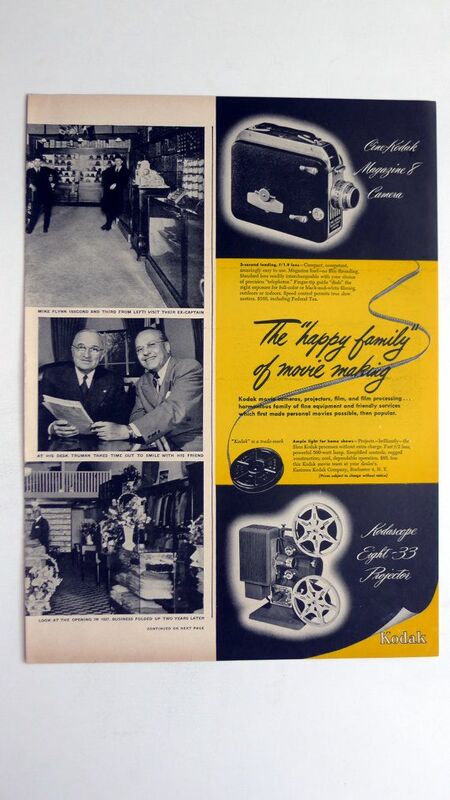 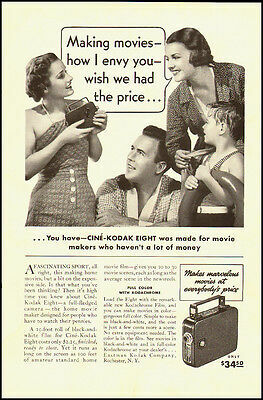 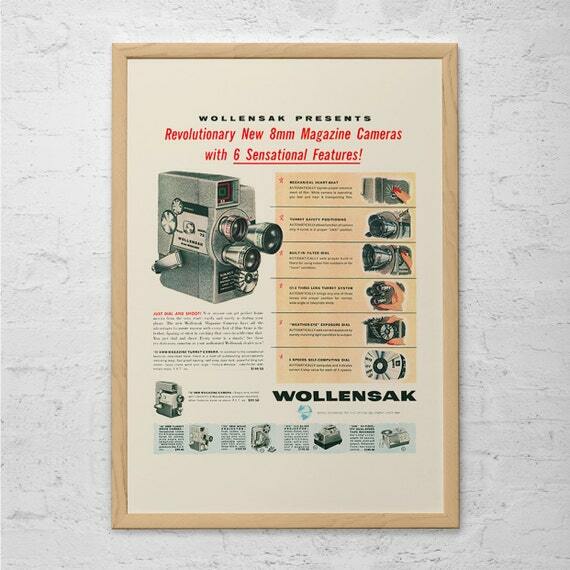 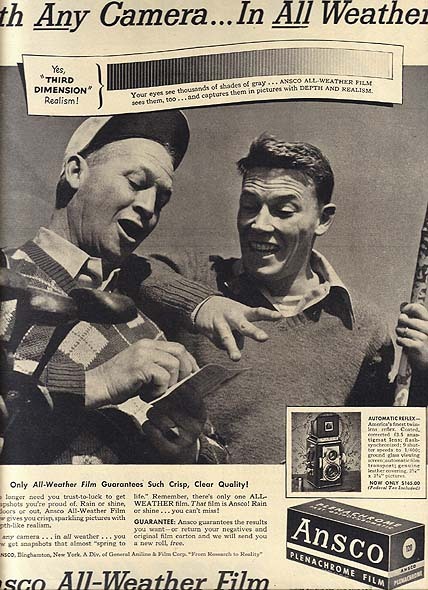 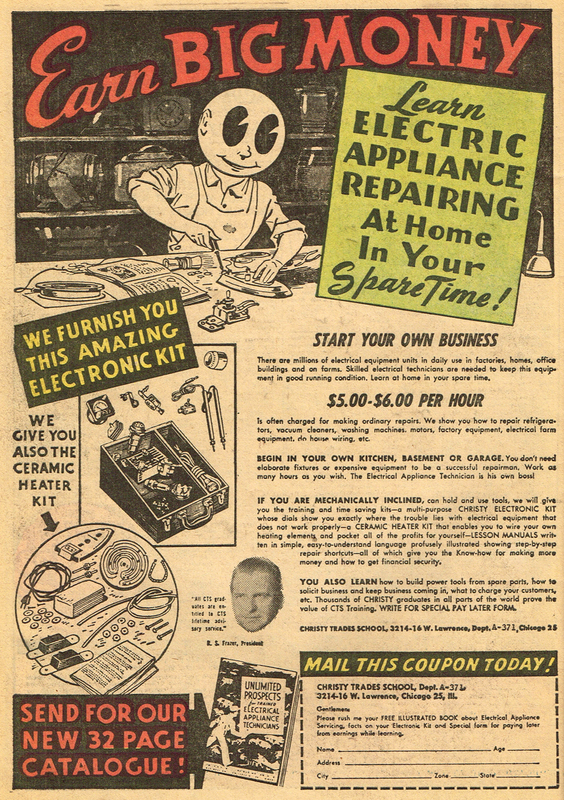 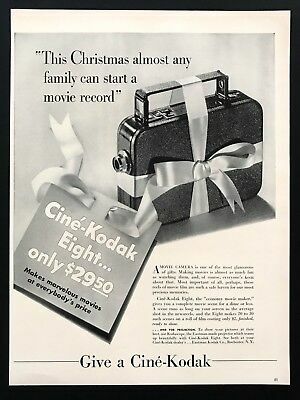 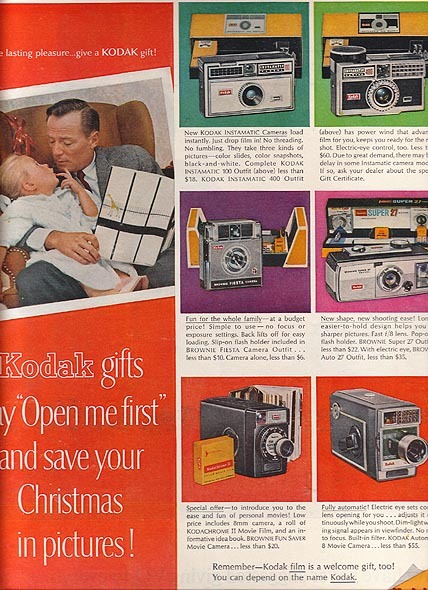 1959 Kodak Ad "New From Kodak"
A Special Offer to All Film Fans! 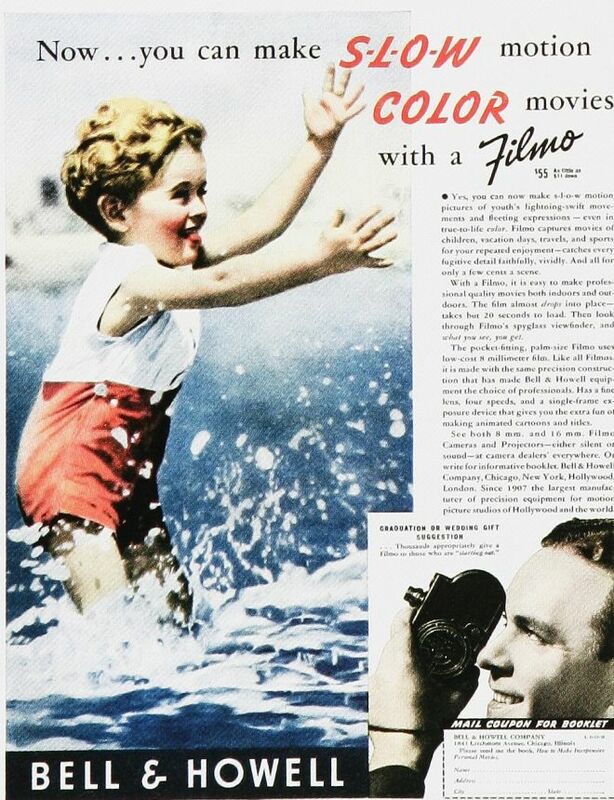 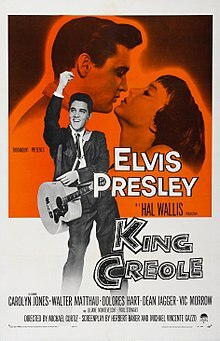 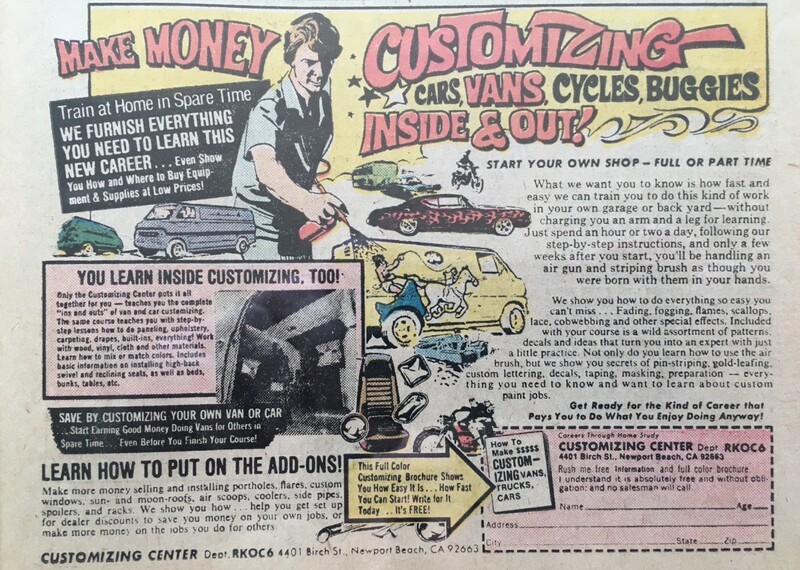 Reel White Screen Paint with Steve's Exclusive Formula will Dazzle Your Audience! 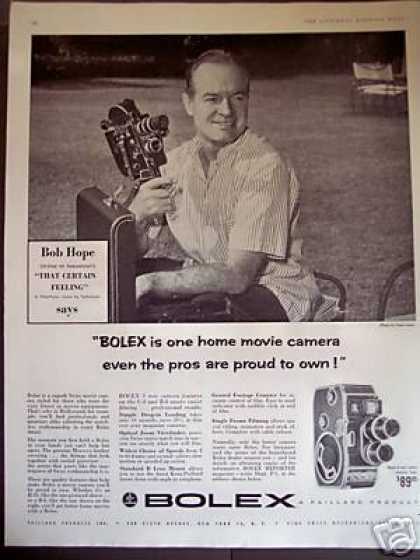 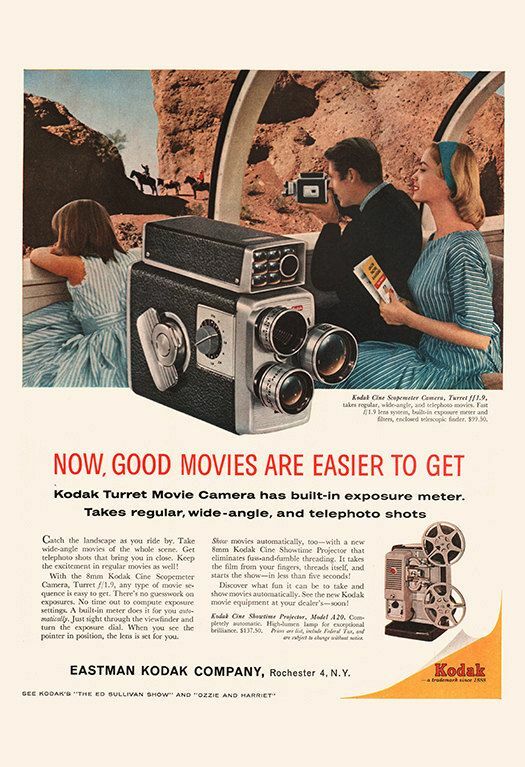 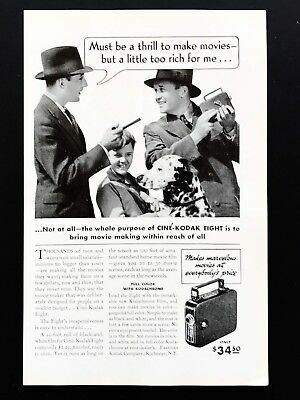 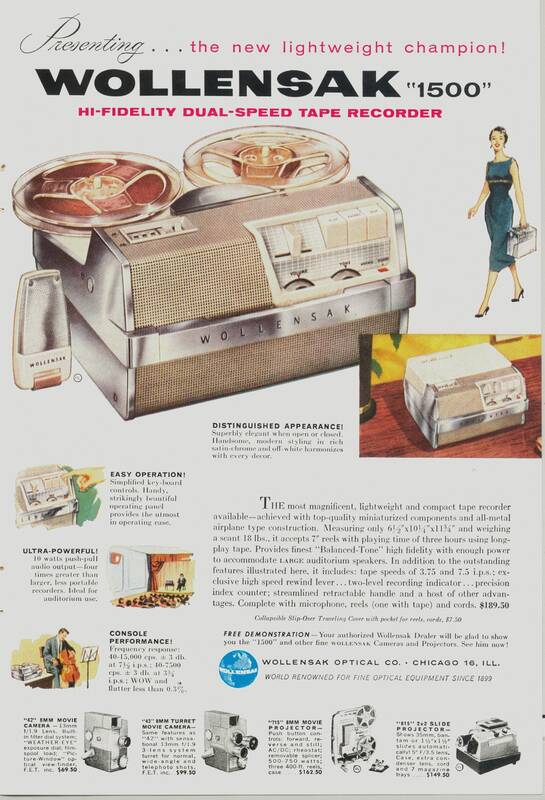 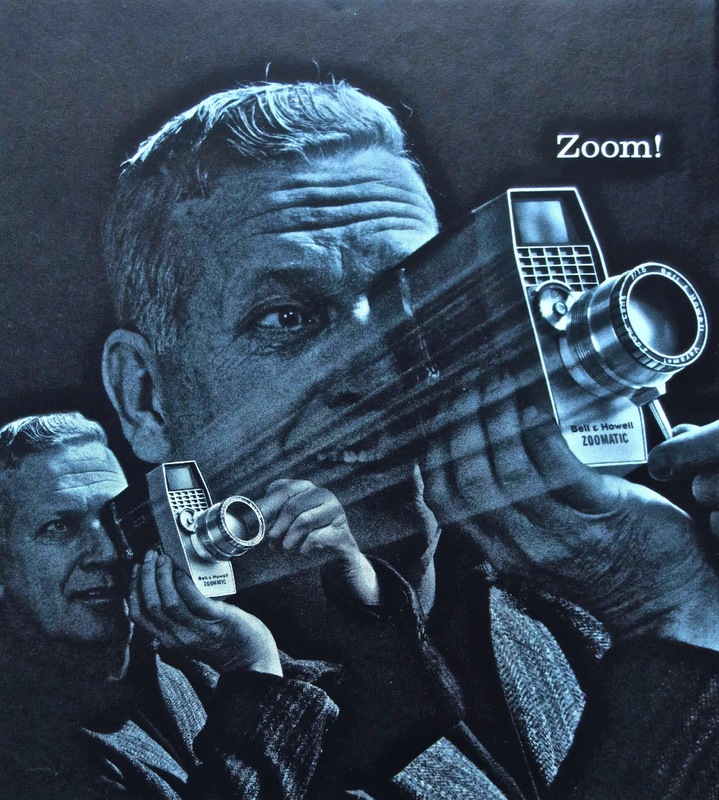 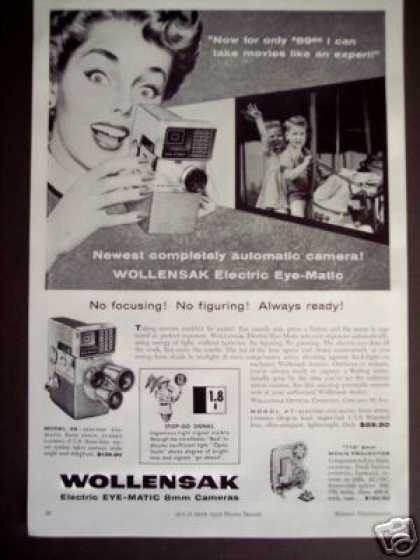 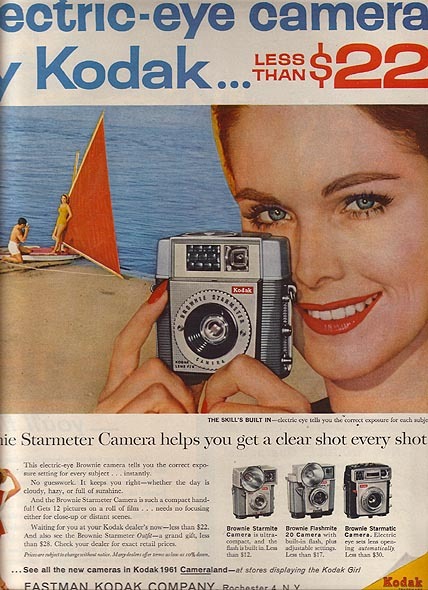 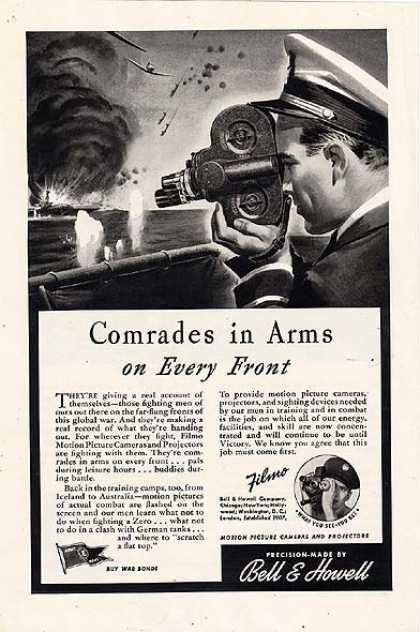 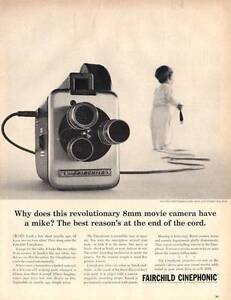 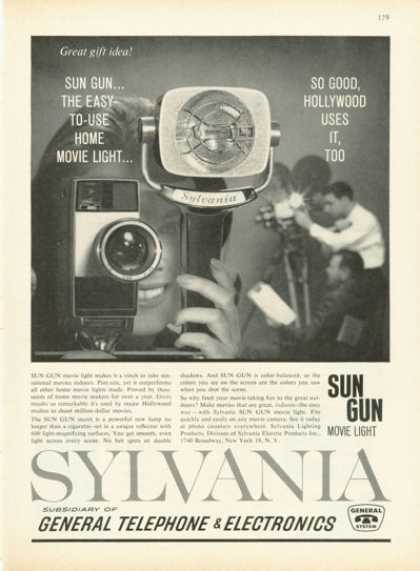 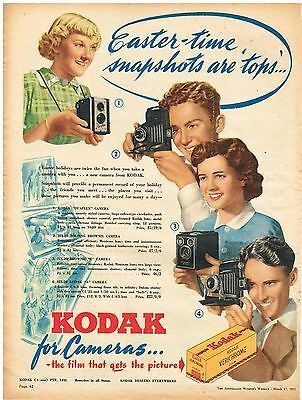 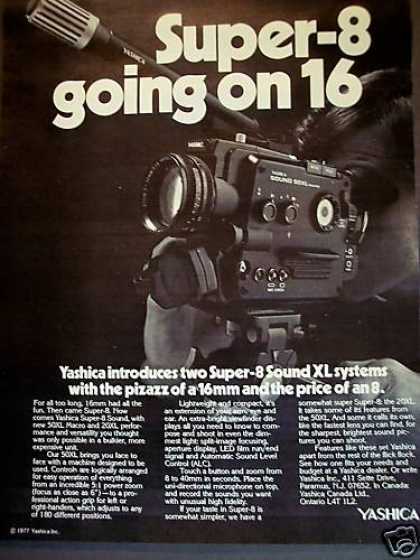 1959 Kodak Cine Automatic Turret Camera Ad! 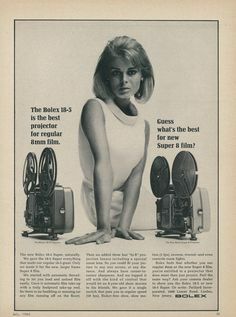 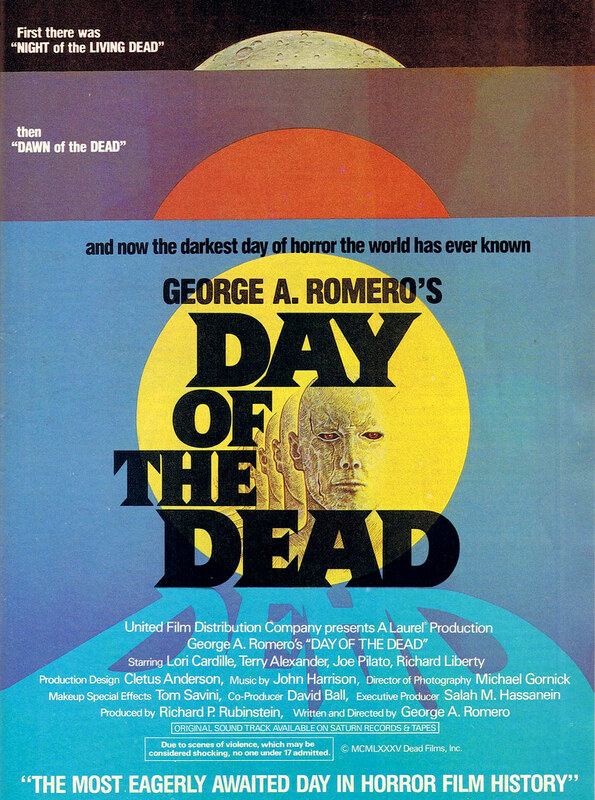 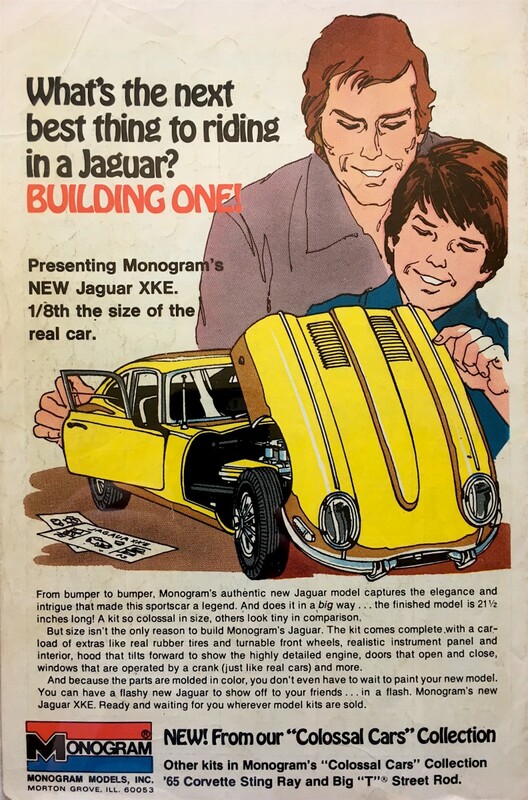 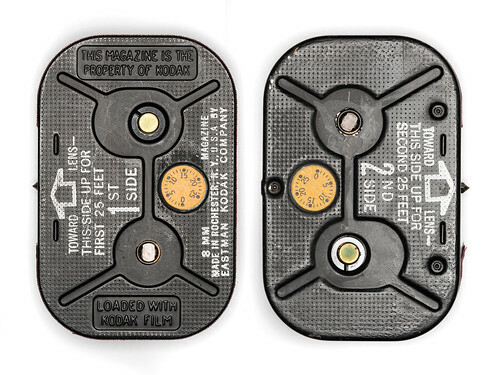 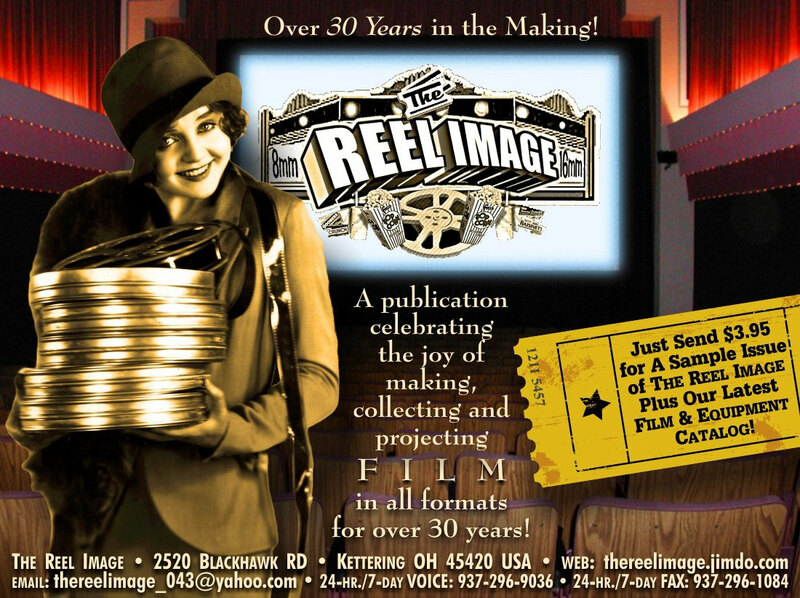 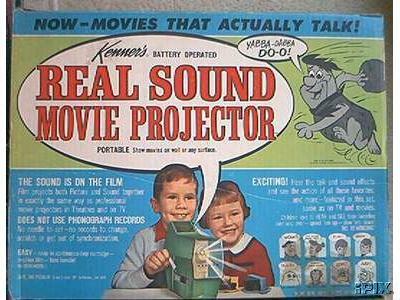 Super-8 HELP is on the way with a SUBSCRIPTION to The Reel Image!